In this Post: As a working mom, sometimes it can be so easy to get in food ruts. Here are 10 quick and easy foods for working moms, hope this helps get your creative food juices flowing! Sometimes I like to ask people what they have been eating lately. 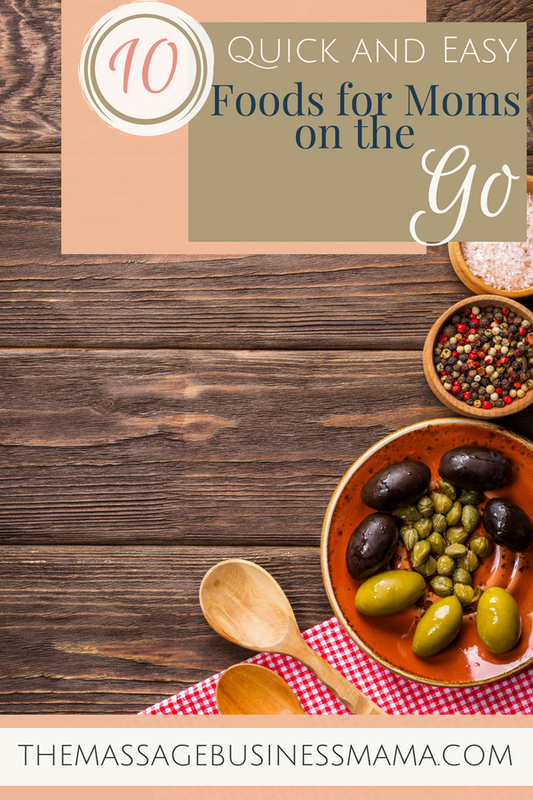 It is so easy to get in food ruts, especially when life is crazy with kids and work and more. I thought it would be fun today to share a few food ideas for making quick, easy, and healthy snacks and meals. 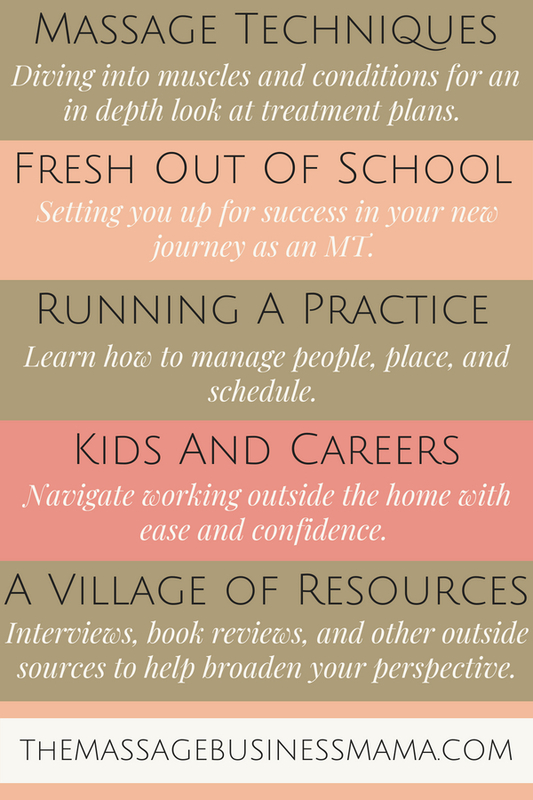 This is a simple list, designed to help you think of new easy go-to’s when life gets busy. But let’s get real, when is it not! I recently discovered that I need to eat gluten-free. I was having huge digestive problems and couldn’t seem to figure out what was wrong with me. I was convinced I had diverticulitis. My doctor wouldn’t even entertain the idea of this, after hearing my symptoms he promptly stated, “Sounds like you need to eliminate gluten.” I couldn’t believe it, was convinced he was wrong, but for two weeks followed a strict gluten-free diet anyways. Magically all of my digestive disturbances went away. I couldn’t have been happier to discover that there was nothing seriously wrong with me, though these new limitations meant my go-to foods were now off the table. I already limit my dairy intake, so now I was feeling really restricted! Still, I found some good, healthy options. Apples with almond butter are very refreshing. Shrimp cocktail is a super simple meal with virtually no prep time required. I have been a HUGE fan of this lately! I buy the party shrimp platters and cut up a lemon to squeeze over the shrimp. I leave it as basic as that. Almonds make a delicious go-to snack. They are filling, boost your brain health, regulate cholesterol, improve bone health, reduce inflammation, and prevent heart disease. Another fun snack is mozzarella, basil and tomato bites. Colorful, delicious, and simple. A mixture of almond milk, chia seeds, and cinnamon is a filling energy drink to sip on throughout the day. Sometimes I will add protein powder and drink this as a meal replacement. Quick tip, make sure to shake vigorously after added the chia seeds or they will congeal and it won’t taste nearly as good. Veggie medleys are a fun way to use up those left-over vegetables. Simply throw them in a saute pan with coconut oil, salt, pepper, and garlic. To finish it off I like to sprinkle a bit of parmesan on the top and cover with a lid, allowing the cheese to crisp a little. Sliced avocado with a sprinkle of sea salt makes a tasty quick treat! Egg salad and tuna salad chocked full of celery are always simple and straightforward. How about the classic ants on a log. Celery, peanut butter, and raisins. Protein, veggies, and sweet fruit to top off this retro snack. The very first thing I did when I chose to start eating gluten-free was search Pinterest for gluten-free meals. I found one post about prepping 31 crockpot meals and freezing them until you are ready to cook them. Now, there was nothing easy about shopping for and prepping these meals. It took me to four different grocery stores, set me back a boatload of money (though not really when I figured out the cost per meal, $4.50/serving), and tethered me to the kitchen for two straight days. But once all this hard work was done, I had about 4 months of meals prepped and ready to go in my freezer. I say 4 months because some of the portions for these meals were huge. I was able to spread these meals out over an extended period. A few days of hard work made life easy for many months! What Quick, Easy, and Healthy Foods Are Your Go-To’s? So obviously this is not a culinary website, but I think it can be soo helpful at times to hear what other people are eating to spur on ideas for your own meal choices. Let me know in the comments what quick and easy foods you have been eating between clients or as an easy meal choice on a hectic night.